This elementary school was developed on a parcel of land owned by the non-profit organization New Economics for Women (NEW). 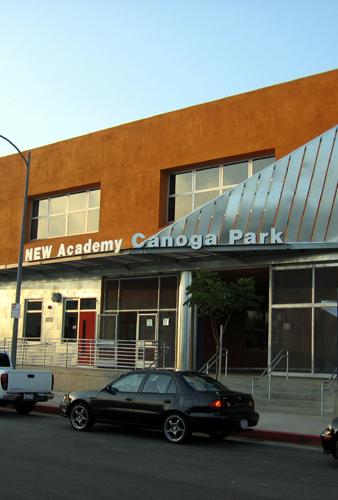 This “turn-key” project consisted of a Charter Elementary School to be developed by NEW and sold to the LAUSD for operation. It was later decided that NEW would lease the school back and run it as a charter school. Aspen prepared the EIR for the new school project. Issues of concern included, pedestrian safety, traffic, air quality, noise, and land use.